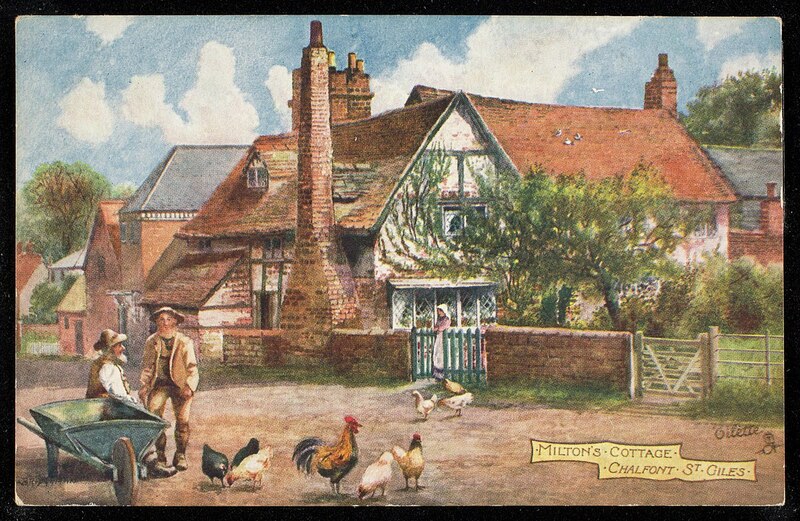 Chalfont St Giles is home to Milton’s Cottage. 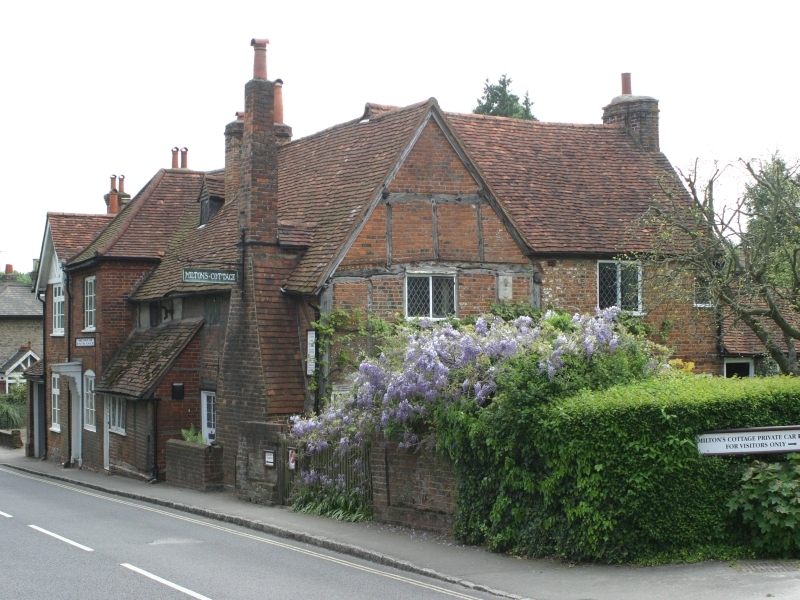 John Milton was an author, perhaps best known for his work ‘Paradise Lost,’ who moved into the cottage in 1665. His was there for a very short time, just less than 2 years, but in that time he completed his most famous work and also was inspired to create the follow up work ‘Paradise Regained’. When it was announced the cottage was to be pulled apart and shipped across to America, a public petition ensured it was secured and able to remain in the UK. Queen Victoria opened the cottage up for investors, and in 1887 it became the museum we know and love. There is more to Milton’s cottage than just the building and the exhibits, the garden is also worth visiting too. It has been listed as a Grade II Heritage Garden by English Heritage, the only one of its kind in the area. 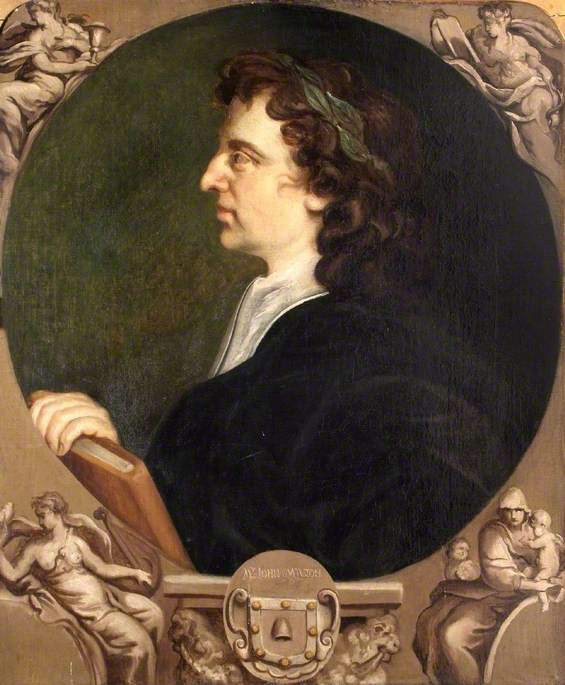 The flowers and plants within the garden were often mentioned by Milton in his works. There are often workshops run at Milton’s Cottage, not just for aspiring authors but also for artists too. The house and gardens are truly inspiring for anyone with an artistic streak.